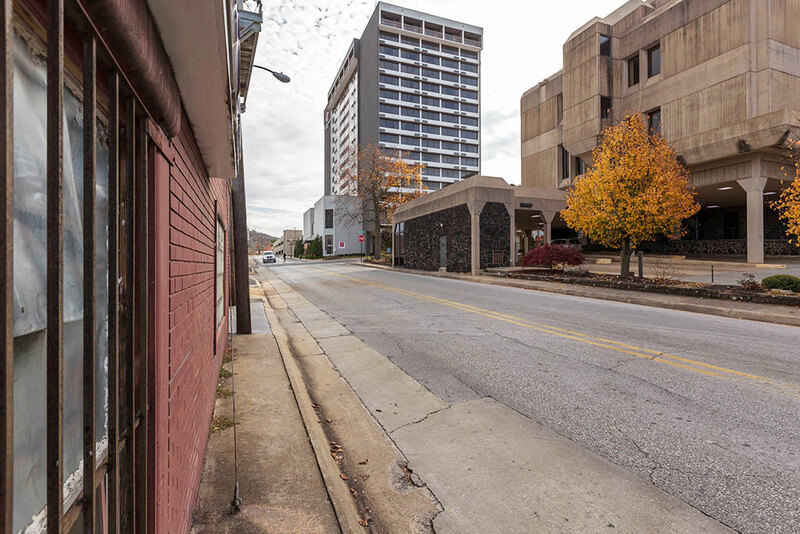 A portion of Meadow Street will be closed on weekdays for the next couple of months while crews work on a road and sidewalk improvement project in downtown Fayetteville. The closures are scheduled to be in place from 7 a.m. to 3:30 p.m. Monday through Friday beginning Sept. 10. The street will be reopened to full traffic nights and weekends. The work is expected to be complete by Nov. 2. Drivers will still have access to the parking lot on the northwest corner of Meadow and East Avenue, but no thru-traffic will be allowed. Once complete, the 660-foot section of Meadow Street will feature new sidewalks with lights and trees, and an asphalt overlay of the road surface. For more information, call the Transportation Division at 479-575-8228.